Optimise distance gapping in four super-fresh colours. Tungsten Rail Sole: Offers high density tungsten weights in the sole for higher and longer ball flights. Shallow Face: Low centre of gravity promotes high launch for better carry and distance. 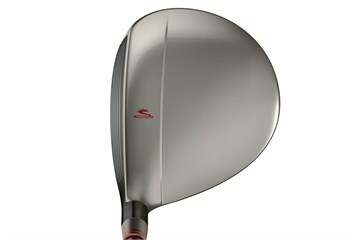 High Strength Face: High strength steel is CNC milled thin delivering more ball speed and distance. Bought 2 clubs one for the wife and one for me,being left handed its very hard to find any clubs for me.Both clubs were in very good condition better than what they looked on the web page.excellent service came neck day and packed well. 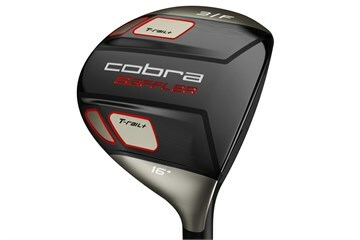 Had little time to test club but service was excellent and club was in very good condition.